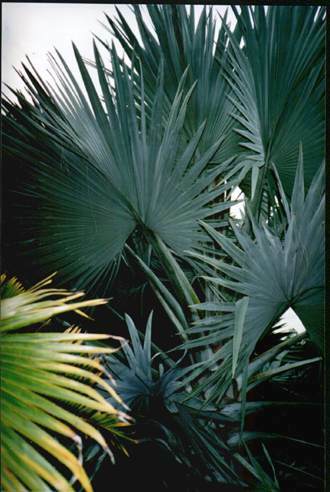 Description: -Coming from Madagascar this fan palm is quite striking and should be used in a street avenue planting. There is a blue and a green form, quite hardy in the ground. Growing Climate: -Will tolerate a heavy frost and temperature down to -3.C up to 35.C grows to 25 metre with a trunk about 300 to 400 mm thick.